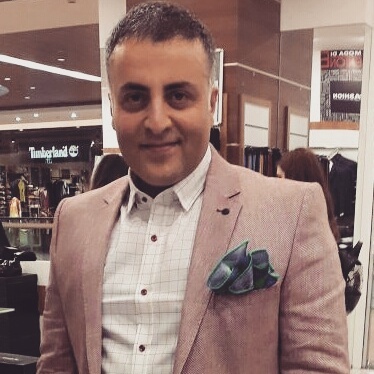 Bruising after septoplasty operation? 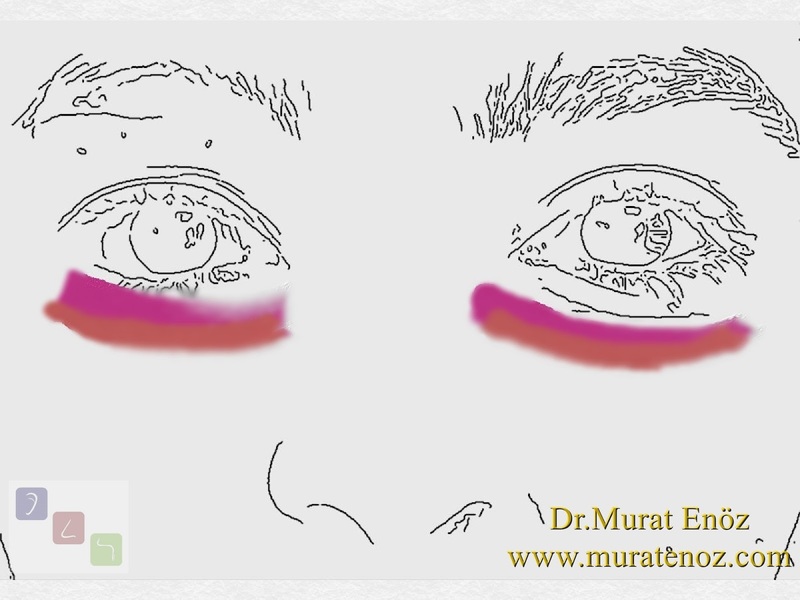 - Do you see bruising and edema around the eye after a septoplasty operation? 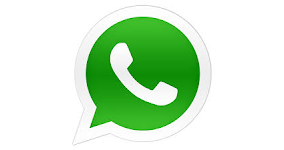 - Did eyes after septoplasty surgery is bruising? - Will eye bruise be seen after septum deviation repairing surgery? 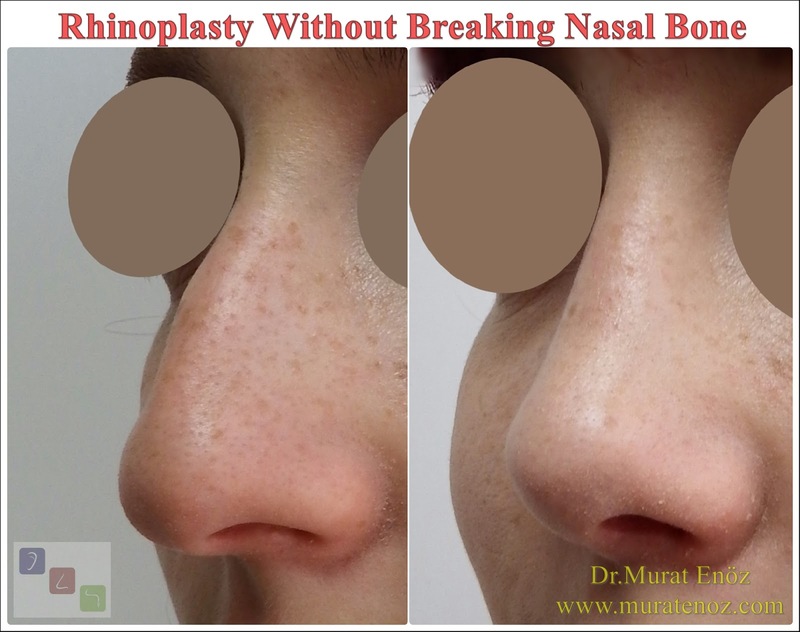 Do not confuse the operation of the Septoplasty with the operation of the rhinoplasty 😊 Do not worry, your nasal bone will not be touched and no circumference of the face or under the eyes will be seen. 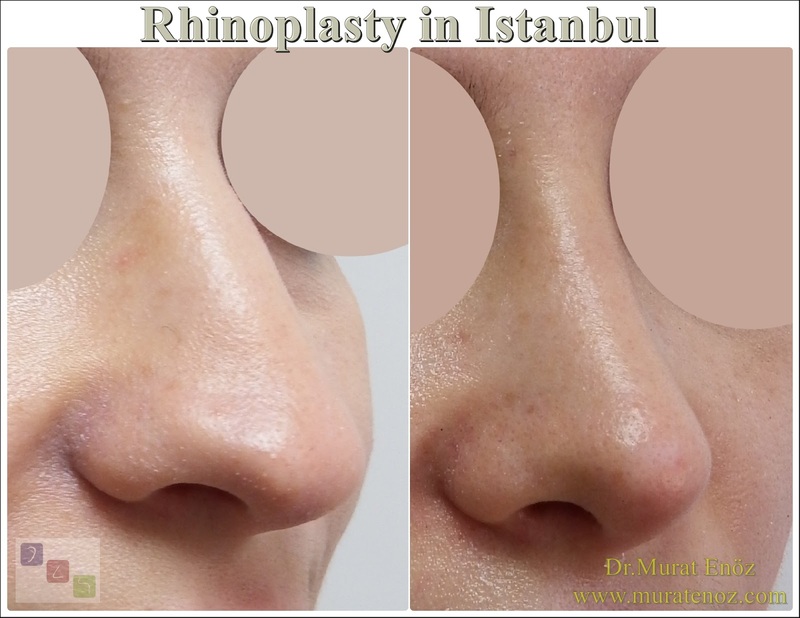 Most patients can see the rhinoplasty operation of nasal septum correction surgery and nasal bones as a close process. 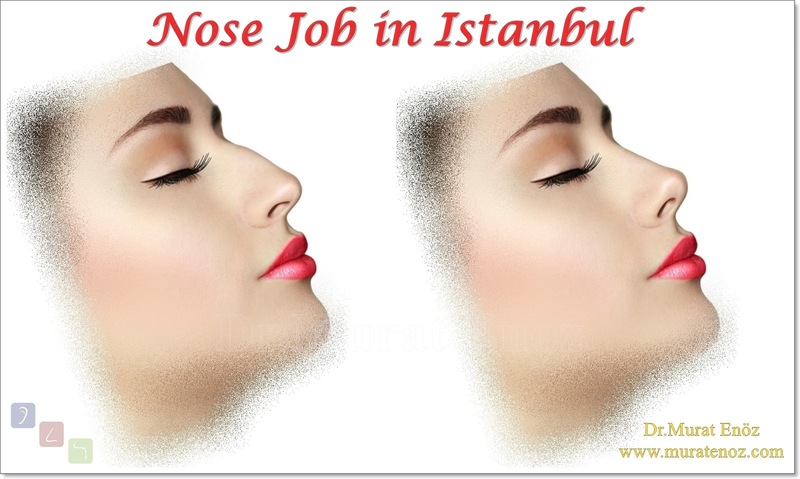 Deviation surgery is usually done through the nostrils. Since the nasal bones are not touched, you will almost see your face at the same time after the operation. Depending on the additional volume that the silicone splints placed in the nose are usually made of your nose may look a little wider. As a result, the splints will be taken back to normal. 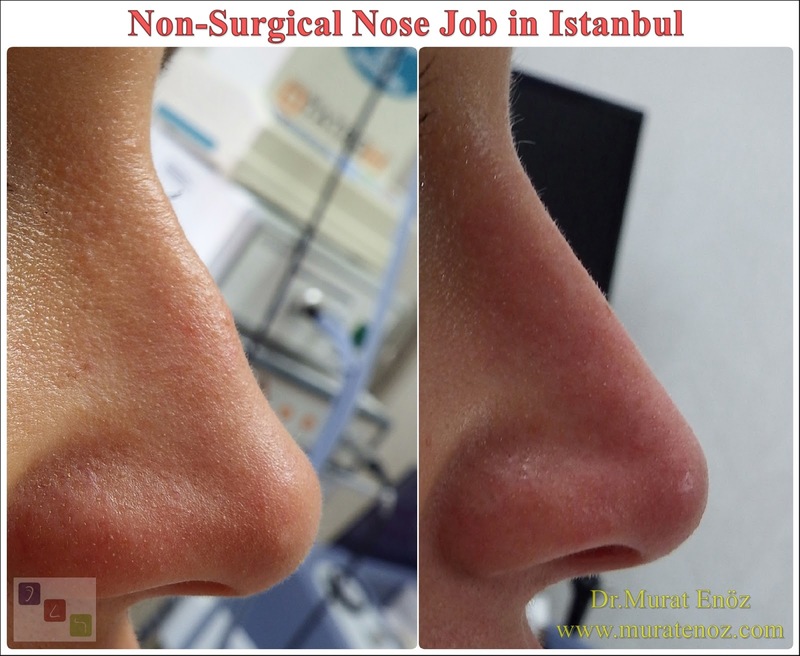 After open technique septoplasty, usually only nasal swelling is seen especially on nose tip. Since there is no touching on the nasal bone again, the expression between eyes does not change. 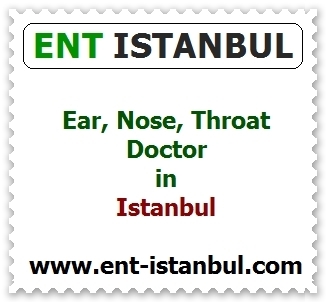 Septoplasty is performed to treat nasal obstruction in patients. After the operation of the septoplasty, the external thermoplastic splint is usually not inserted and the nasal bandage is not applied. When viewed from the outside, your nose will look a bit wider, only due to the internal silicone splints in the nose. Bruising after septoplasty operation? 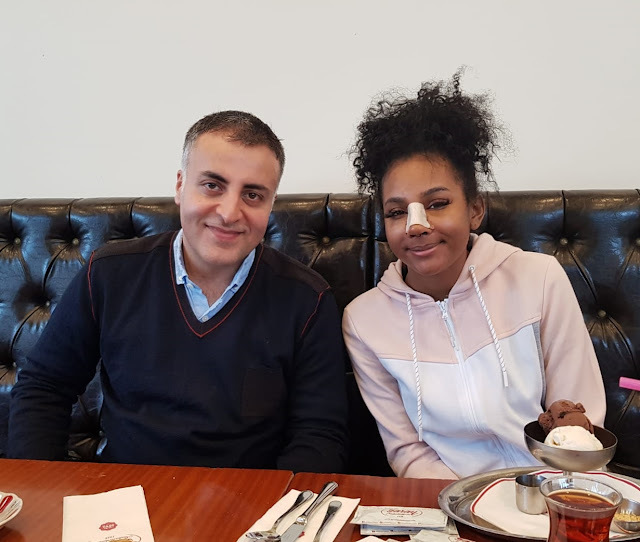 Did eyes after septoplasty surgery is bruising? Do you see bruising and edema around the eye after a septoplasty? Will eye bruise be seen after septoplasty?